Professional industrial design, in case of circuit warming and affecting real test. Standard output: 4-20mA /0-5V/ 0-10V/modbus/RS485. Patented structure technology, easy installation and easy maintenance. High precision, good consistency and good protection. HE400 Temperature and Humidity Transmitter HE400 series and HE200 series are temperature, relative humidity transmitters, adopt import components and high-performance low-power SCM design, which assure the quality and stability. HE400 series and HE200 series support two kinds of output, RS485 and Standard Modbus protocol/ Voltage and Current. They have unique design features to ensure no circuit interface of themselves. They are wall-mounted and enjoy widely measuring range and high accuracy, suitable for DC16V-30V. 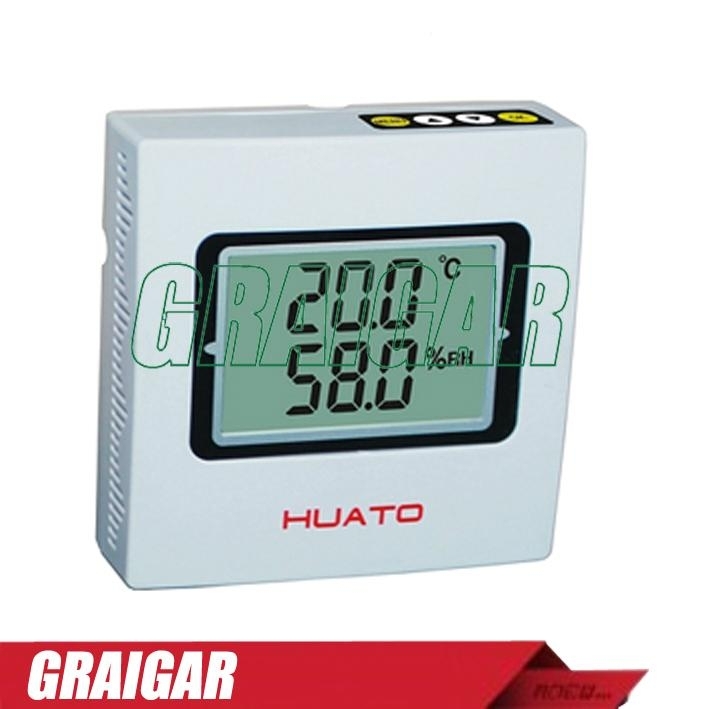 HE400 series has LCD display, HE200 series has no LCD display. Besides, both of them have internal and external probe. Customers can have many choices according to their demands.